For the second year in a row, Partners is participating in the Willamette Week Give!Guide. My role is to create promotional assets including direct mail assets, social media graphics, promotional flyers and web assets for our sponsors. I created the promotional strategy for this campaign and worked with the development team to execute our plan. Pizza on Earth takes place throughout December. Partners for a Hunger-Free Oregon partners with pizza parlors in the area for profit sharing nights to capitalize on Oregonians two great loves: Giving and Pizza! I created the promotional campaign to support this initiative and coordinated digital assets for social media for sponsors and PHFO social channels. December 2018's Pizza on Earth Campaign raised more than $9,000! November and December is a crucial fundraising period for nonprofits. 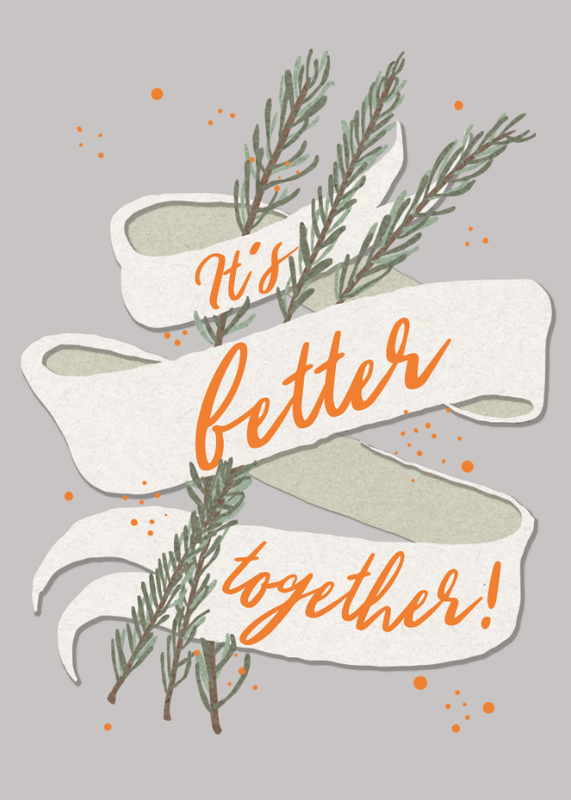 To reach Partners for a Hunger-Free Oregon's fundraising goal, we reached out to past donors through e-appeals & holiday card appeals. I provided strategic guidance, content suggestions and original graphics and illustrations for this final stage of the EOY campaign. The Give!Guide campaign ended December 31, 2018 and raised more than $10,000!